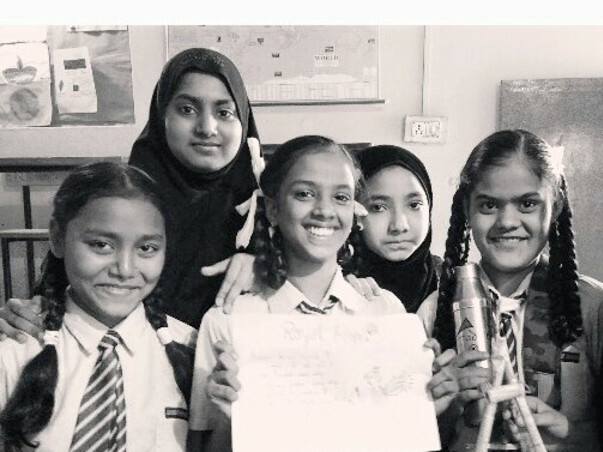 I am Divyangna, a second year Fellow, currently teaching 65 grade 8 students in a low income private school in Delhi. Over this period of time, I engaged personally with my kids, working on their academics, values and mindsets and in the process, working on myself too. 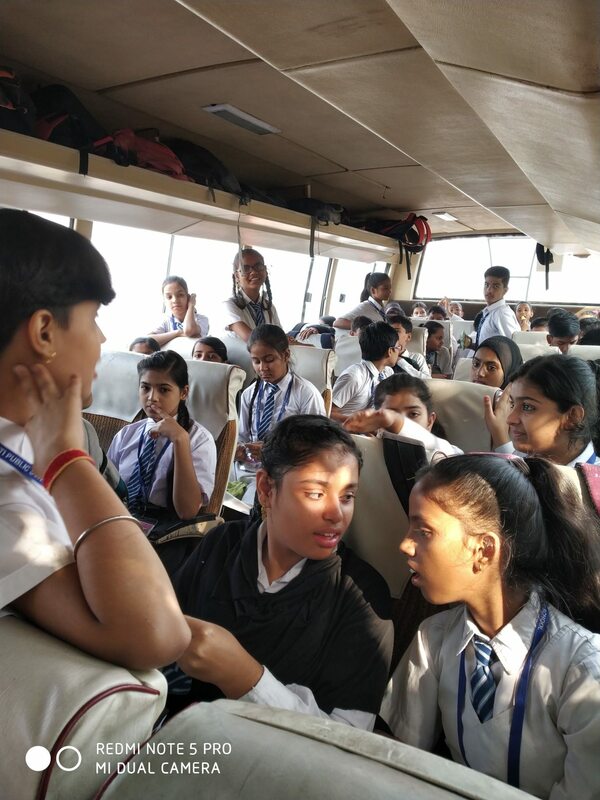 I visited each student's house, trying to see where the kids came from, to understand how to create a holistic learning for them and to make sure that they realize their potential goals and work towards them. And one way I saw, was through performance arts. 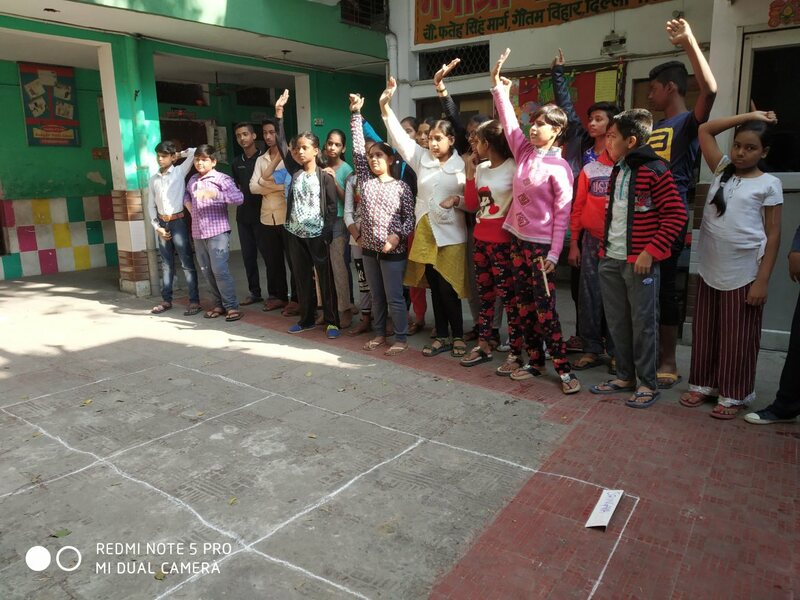 Coming from a theatre experience of five years, I started exposing my students to basics of performance arts, integrating values into their academics, bringing in volunteers in the classroom and creating spaces of learning for them by providing them reading materials and visual references. And I saw a wonderful shift in my kids. 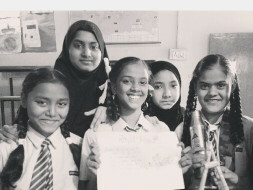 From someone who could not articulate their opinions, my kids started speaking up in classroom; from throwing tantrums when working with fellow classmates, I saw them working in teams, uplifting one another. By the end of the year, the students will be performing a one hour play, showcasing their learning and skills, in front of an estimated audience of 300+. 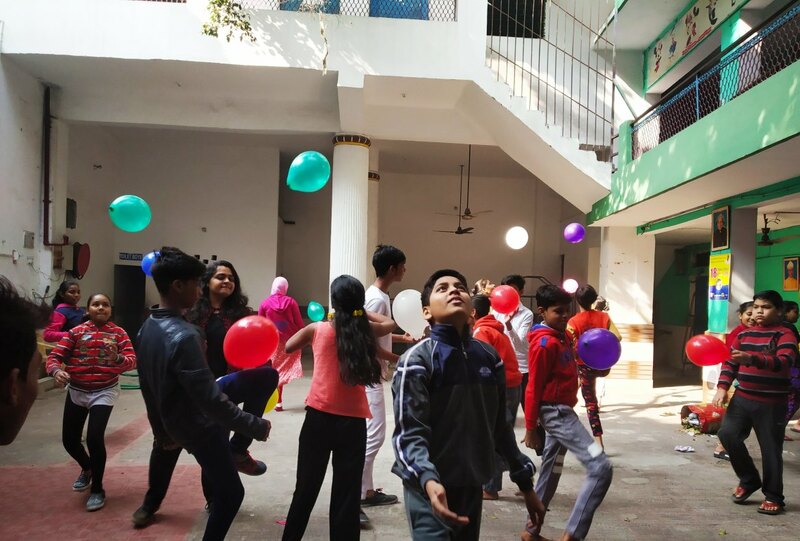 To make the kids take a step towards learning a skill, towards making them realize their capabilities and the world, you are the major contributor! The money that you contribute will make sure that a child gets the opportunity to realize that no dream is small and no effort is less. With less than 20 days left, the children and us, are looking forward to creating a production which is a projection of their learning, their growth and most of all, a chance to express themselves through art. Learning their script lines to building their character, the children are getting the support of four theater volunteers who are there throughout their practice, to make sure that the children are getting the best of the experience and support. One of the most important aspects of a production is the space where the children would be performing. Hence, we are looking at an auditorium in the heart of Delhi with the audience seating of above 350. For the same, the funds will be used to give the state-of-the-art auditorium for the children for a wholesome theater experience, a showcase space which makes each and every parent realize the potential of arts and their child's role in the same. Each day, kids are pushing themselves harder to reach towards their goals. it's been quite some time now that we were able to share the news of how we have been doing through these chilly Delhi winters. Honestly, we are fighting off the winter fog with multiple practices and introduction to the script story!! Yess, the students have started with creating small improvisations of the ideas behind the theme. With only two months left for preparation and students final exams coming up, I can see them taking the ownership of their own learning. 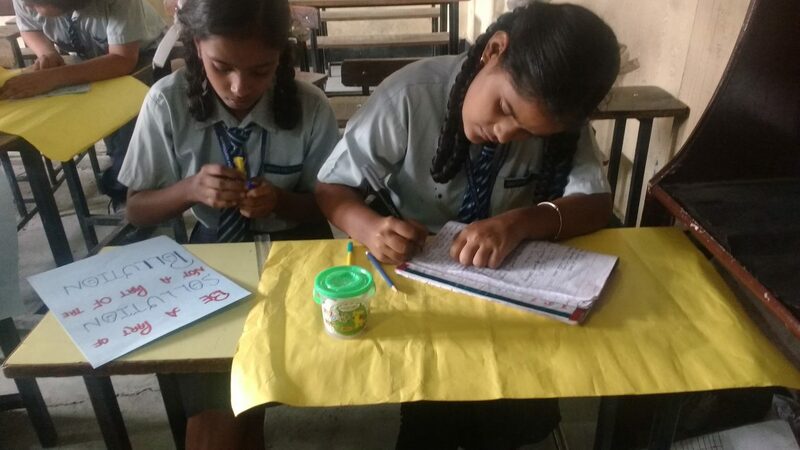 Using resources such as extra books and learning material, the children are enabling each other by forming multiple study groups where they come together and discuss the classwork as well as the topics that are yet to happen! 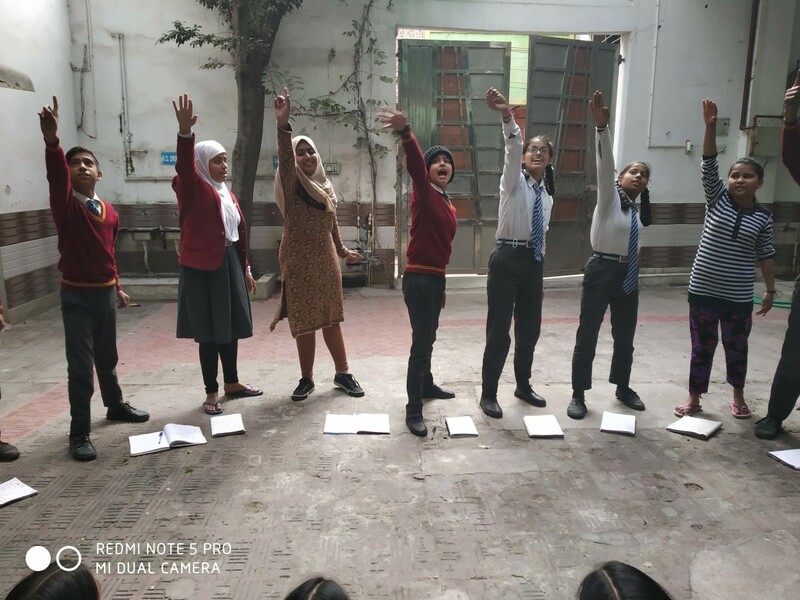 Moving from the class to the theatre space, the children are now able to express themselves through verbal articulation and the clarity in their thought. Thinking of what enables it, I believe that the collective actions aligned to their personal growth through the reflection and sharing circles, multiple team practices, pushing self and each other, has been the driving force! For quite some time now, I have been trying to create spaces of new learnings for our children in and out of the classrooms, in terms of reading. Either it be their textbooks or the books from our classroom library, something that we have been trying to complete, one book at a time. While the focus was on reading, I saw that the challenge was the text vocabulary. We do have three Oxford dictionaries in our classroom, but they went short for large groups. The children were not able to read their books at home since finding new words through a phone dictionary became a problem. Also because, the parent investment in the same lacked. Hence, I decided to gift each child a small pocket dictionary that would let this small barrier be put aside and to help the children to read independently. 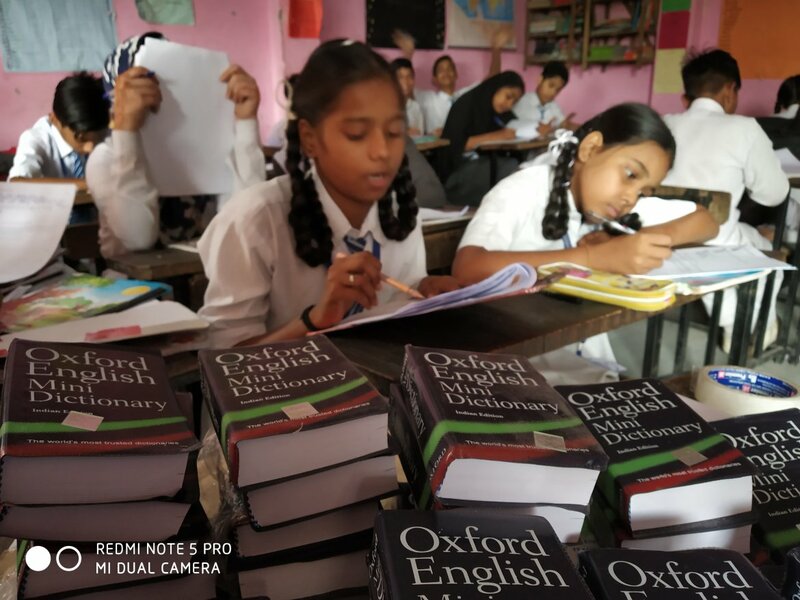 The cost of each dictionary came down to 180 rupees for each dictionary for our children. Apart from that, as a classroom, we all decided that we should do a novel together to explore literature like it had not been done before. So the children and I researched for certain novels and we decided on 'To Kill A Mockingbird'. The novel will be taught to the children through an integration of social studies, English and mathematics aligned with the structures and elements of poetry. Also, since the children in the classroom have different learning levels, I abridged the books for my children and am almost on the printing step of it so that each child gets an opportunity to explore texts outside of their regular curriculum! 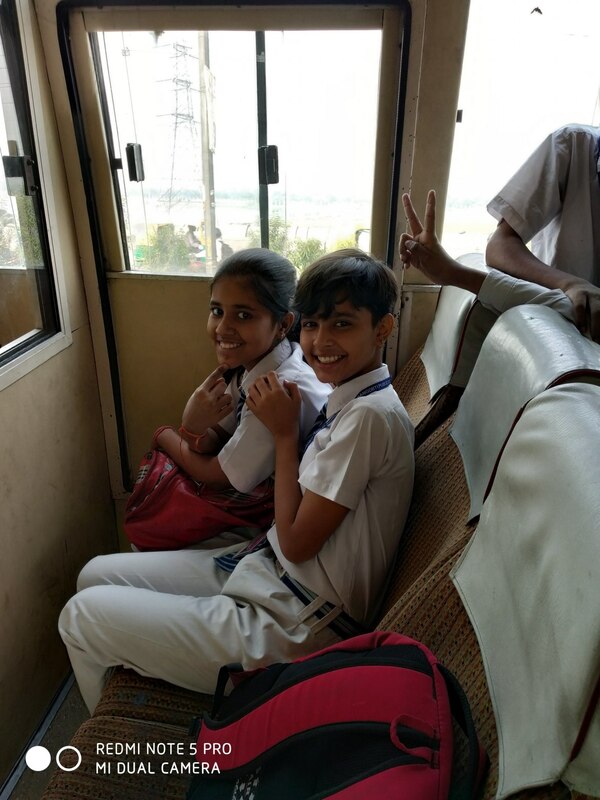 Also, a big shout out to you, because of whom the children of grade 8, were able to go to an excursion trip with their classmates. The cost of the trip was 400 for each child and this was a huge amount for the some of the children and their parents. 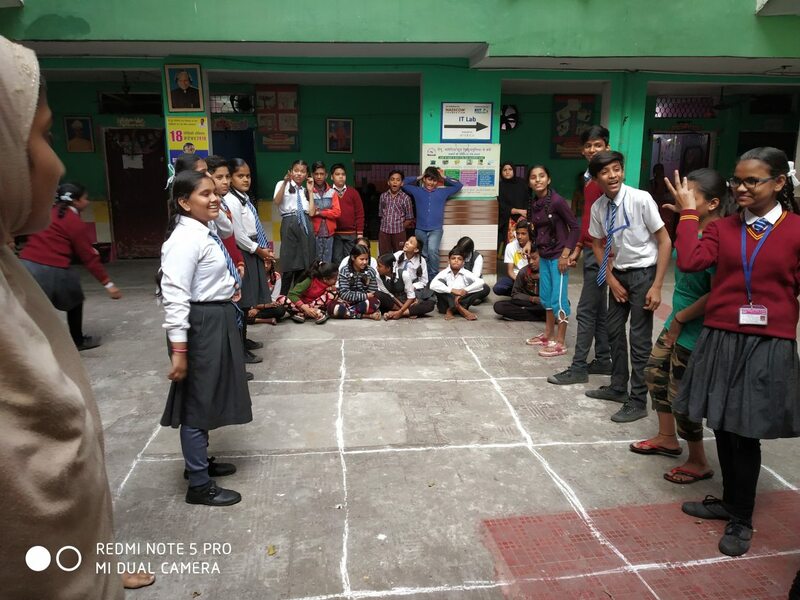 But, because of your contribution, each and every child was able to get the opportunity to explore spaces with their classmates. Thank you to each for helping the children take a small step towards realizing their dreams and for those smiles that you see on the children's faces. Keep it up! Can’t wait to see how this event goes. Can’t wait for more.